In the 11th month, on the 11th day, at the 11th hour, one of the worst catastrophes in world history ended: World War I. 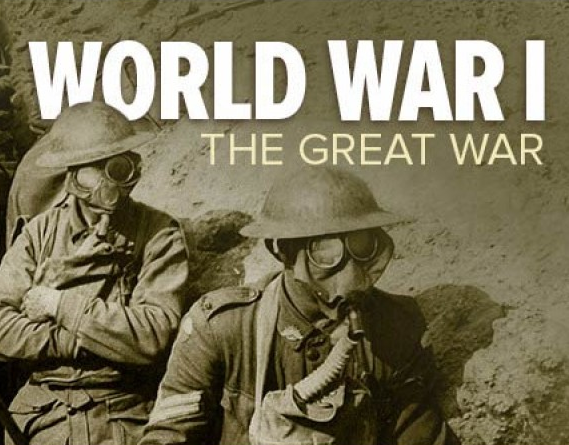 Also known as the Great War, World War 1 devastated Europe and redrew the political map over most of the globe. 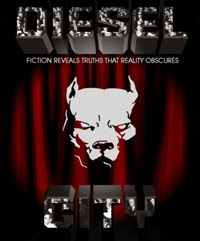 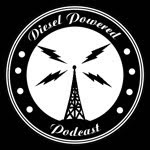 It’s true that an amazing period, the Diesel Era, arose out of this evil. However, this is not the time for that. 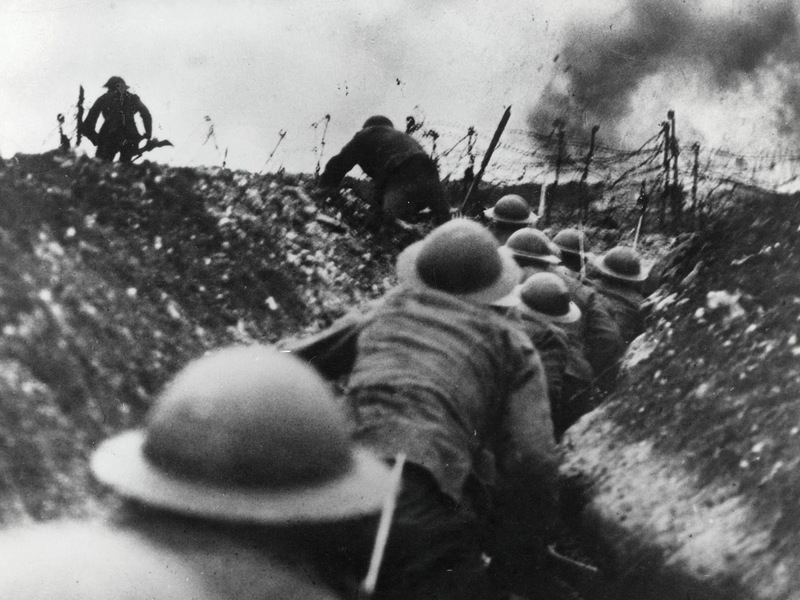 This is a time to remember those lives devastated by the Great War.